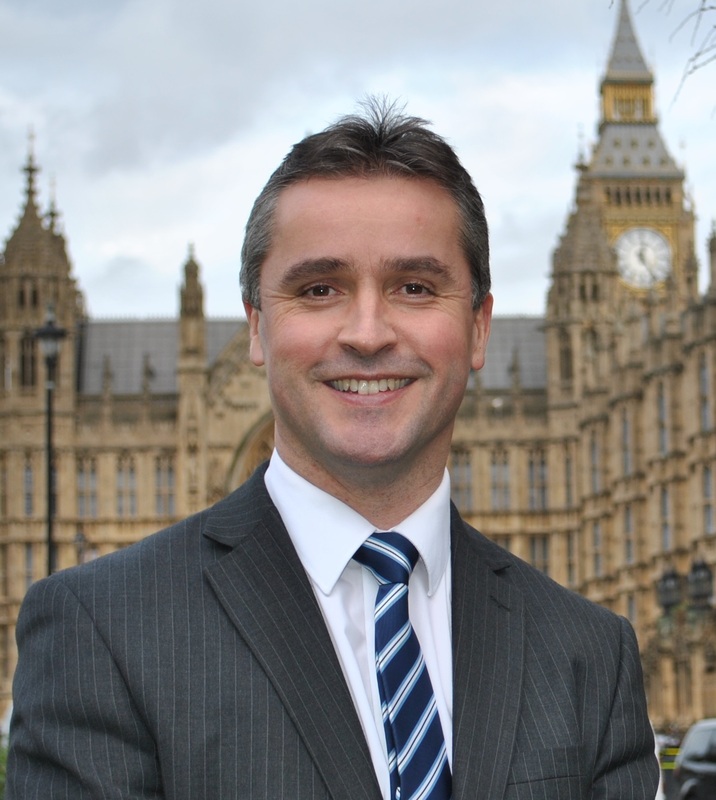 Na h-Eileanan an Iar SNP MP Angus MacNeil has pointed to a report by Competition and Markets Authority (CMA) finding energy tariffs offered by the big six energy companies were around five per cent higher than they should have been between 2009 and 2013. The SNP has long been pushing the UK Government hard on regulation issues, especially on pricing, as local MP Angus MacNeil says this report backs up the concerns he and other SNP MPs have raised over the years and the UK Government must take urgent action. Energy prices being around 5 percent higher than they should be over four years will have cost the average household hundreds of pounds, money which would otherwise have helped those families with other critical costs in a difficult financial period. “This report makes it clear that the current regulation of the energy industry seems to have failed consumers for many years. What we are hearing from the CMA is that consumers have been overcharged hundreds of pounds. “The SNP in Government invests in energy efficiency programmes to support people that need help paying their bills or keeping their home warm. The feeling in Scotland is that with the full devolution of energy policy, we could make a better job of this in Scotland and deliver lower, fairer pricing for all consumers. “Instead of sorting out the fundamental regulatory issues affecting consumers the UK Government has instead focused on moves to cut support for onshore wind leading to confusion and uncertainty for the important renewable industry. In addition enormous subsidies for new nuclear generation dwarf those being offered to wind, wave and tidal generators, and risk squeezing investment in these vital technologies.